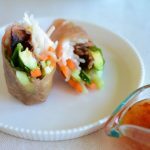 Have a fun and easy Spring Rolls Party! 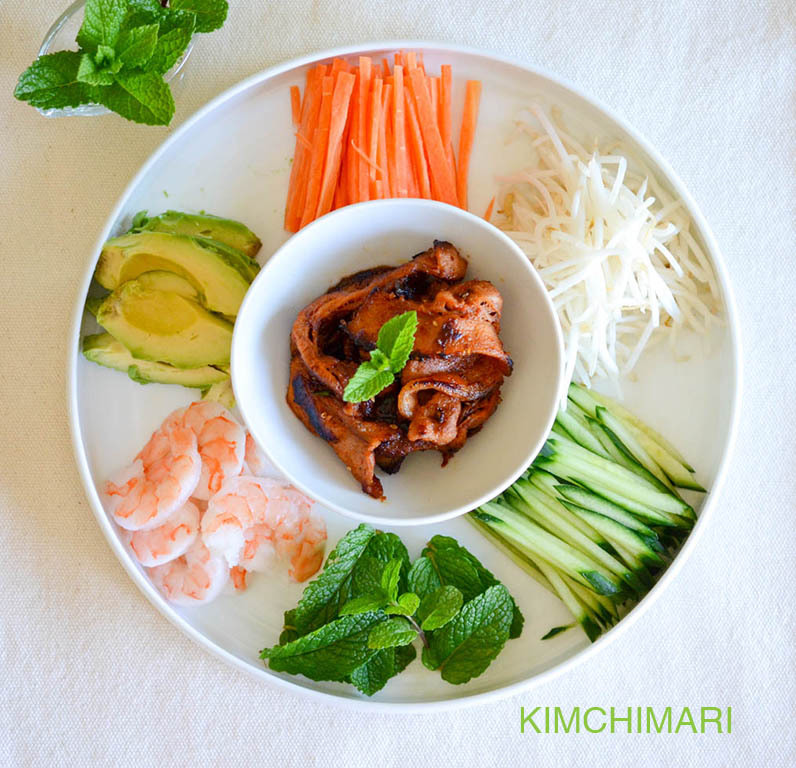 ** Cooking Time does NOT include time for pork bulgogi marinade. 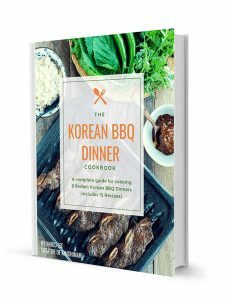 Allow extra 20 min for making pork bulgogi or make in advance. Marinate slices of pork belly or neck/shoulder/leg. 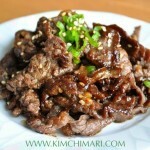 See my pork bulgogi post for more details. I had some pork belly slices (samgyeopsal) leftover so I made bulgogi with it. Thaw shrimp according to package instructions. 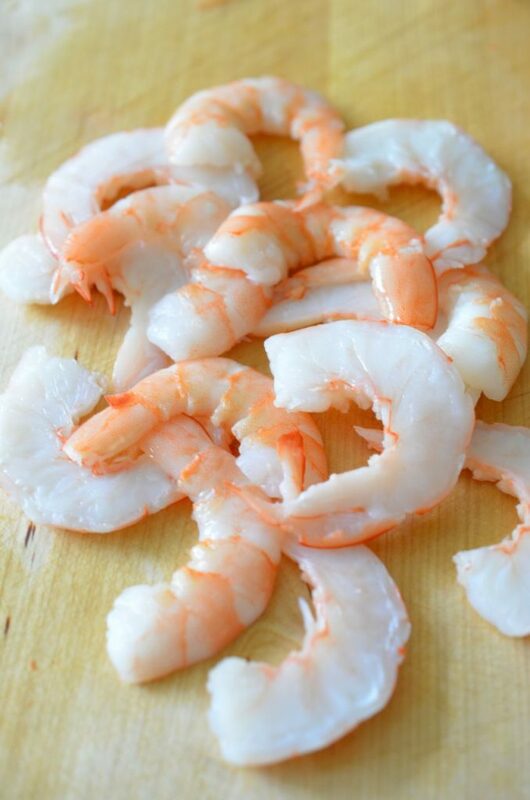 Shrimp should be fully thawed by the time you finish preparing the vegetables below. Slice avocado into 1/2 in thick slices. Rinse bean sprouts, mint leaves and drain. If using noodles, cook according to package instructions. 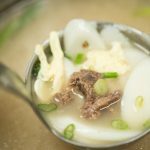 If using kelp noodles (천사채 cheonsache), just rinse. I did not have noodles so it is not included in the pictures. Slice shrimp sideways so one shrimp becomes two thin slices. 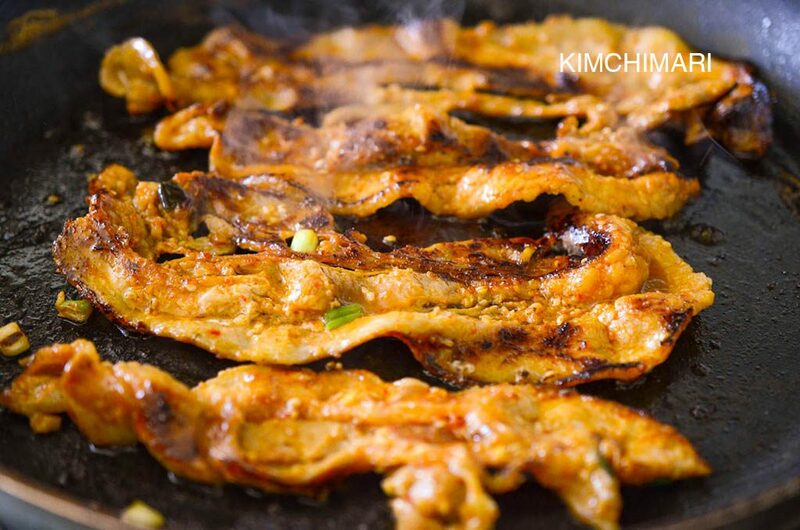 Cook pork samgyeopsal bulgogi in pan on medium high heat until browned on both sides. Arrange all ingredients on a plate. Boil water and cool or mix with cold water to make a warm bath for the rice wrapper. If the water is too hot, the wrapper will curl up. 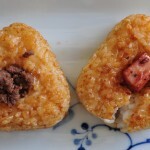 Submerge rice wrapper in water for few seconds and take it out (while it is still kind of stiff) and put on your plate. 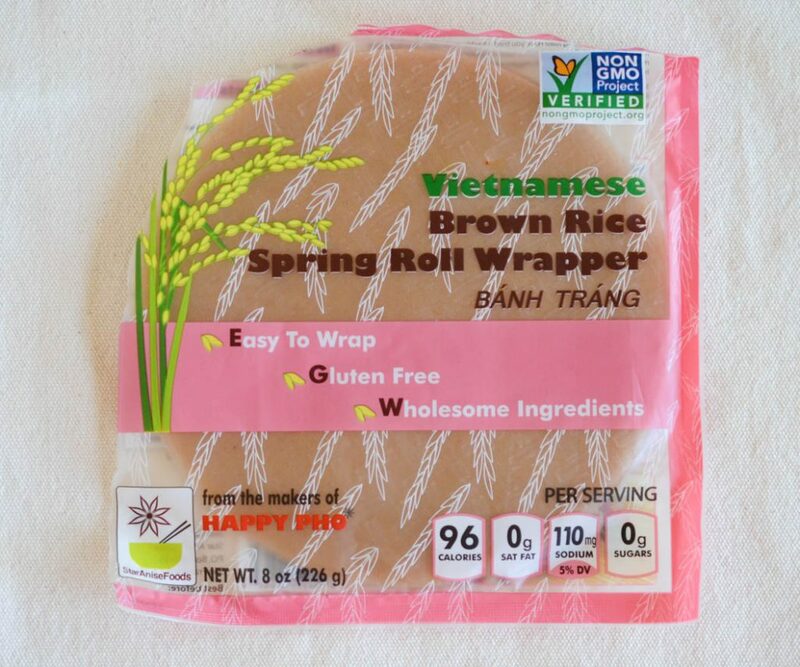 I found this brown rice spring roll wrapper from Whole Foods and I think I like this better than the common white rice wrapper. 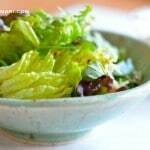 It is more flavorful and also more healthy. Choose your stuffing ingredients and layer them in the center of your wrapper. Fold in each of the side. Roll one edge in and continue rolling like rolling kimbap. Serve with some chili sauce and some nice hot chrysanthemum tea. I LOVE my Korean Chrysanthemum Tea (국화차 Guk hwa Cha) with Spring Rolls! 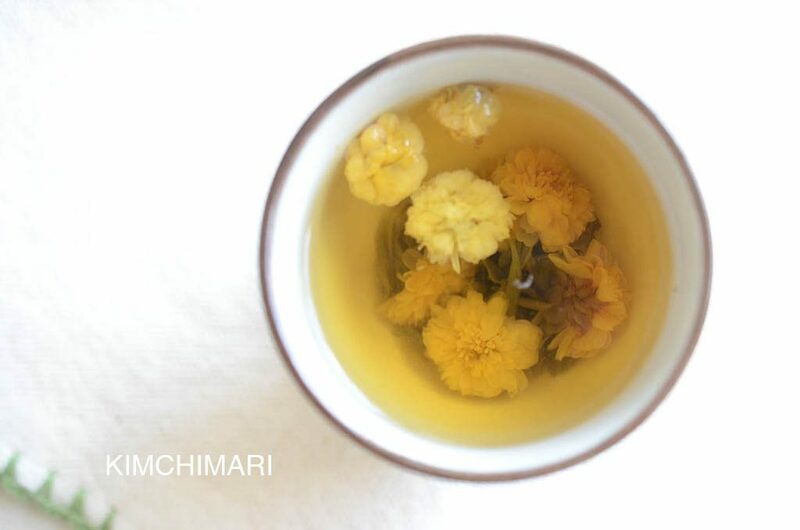 Commonly called Indian Chrysanthemum, this cute little Chrysanthemum flowers are dried and then made into tea. It is a tea popular in East Asia. In addition to the lovely aroma and flavor, in oriental herbal medicine, it has also long been known to be beneficial for your liver which then helps your eyes and clears the mind. 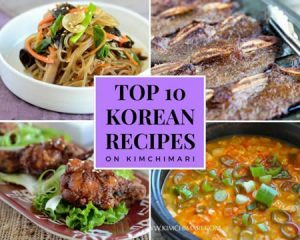 The fragrance is not too flowery so it goes well with a lot of Asian foods so give it a try. 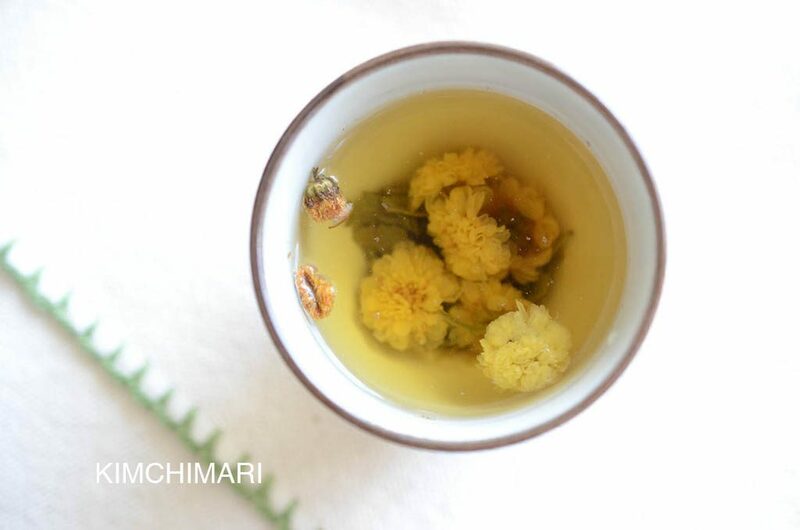 BTW, I found some organic Chrysanthemum tea and added it to my store. Korean Gukhwacha (국화차) – Chrysanthemums are in full bloom! 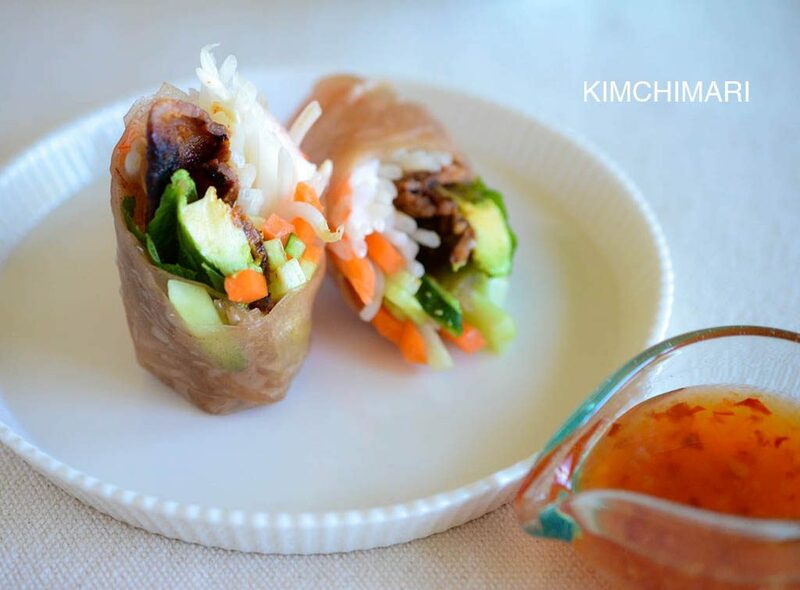 Lovely fresh spring rolls with a Korean twist of pork bulgogi inside. Great gluten free lunch box idea and also great as appetizers. Marinate slices of pork belly or neck/shoulder/leg. 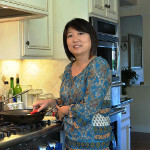 See my pork bulgogi recipe for more details. I had some pork belly slices (samgyeopsal) leftover so I used that. 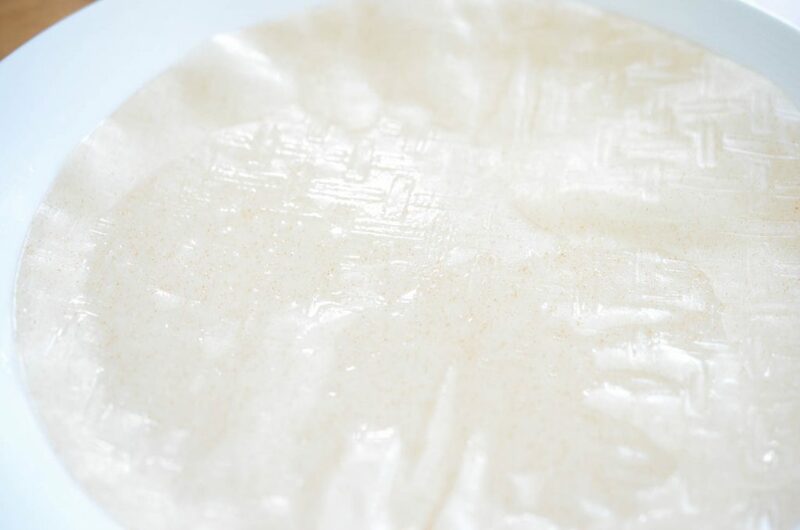 Boil water and cool or mix with cold water to make a warm bath for the rice wrapper. Wet spring roll rice wrapper and roll with all ingredients according to package directions. 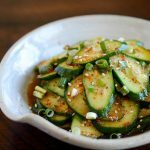 Serve with some vietnamese or thai sweet chili sauce and some nice hot chrysanthemum tea. 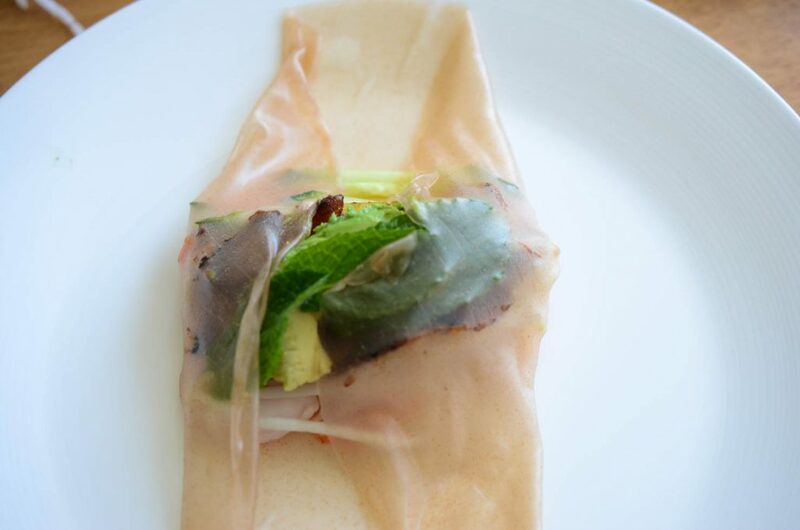 Love your spring rolls and the creativity that you bring to your cooking. 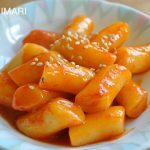 Fusion cooking is a big deal these days: Asian Fusion, Pacific Rim Fusion, Island Fusion, American Fusion, and Korean Fusion. 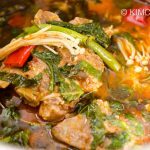 Combining ingredients and techniques from several cultures into one dish opens up a whole new world of possibilities. 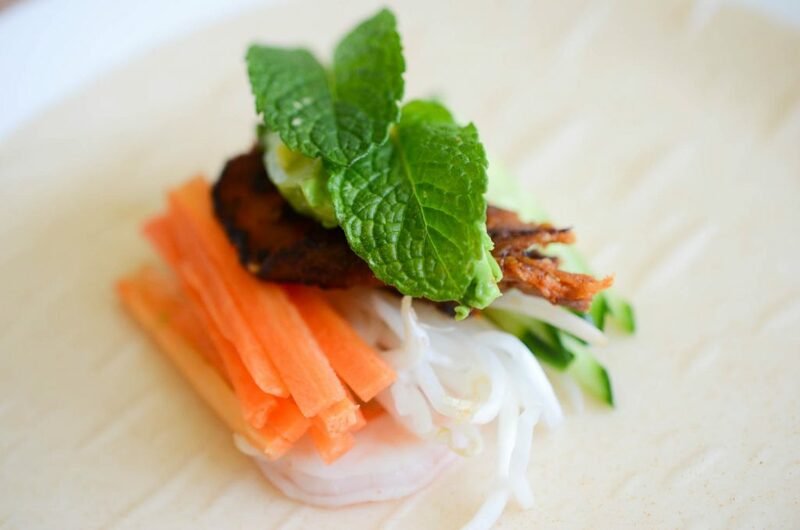 And having a party where guests are given a table of ingredients and invited to create their own fusion wraps, for example, is a way to give guests who may have food issues, like gluten, a chance to create something that they can tolerate and enjoy the experience. Know what I mean? Hi Michael! I know what you mean – totally. 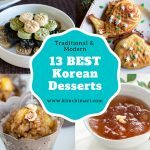 Before my recent trip to Hawaii (which was now already 2 years ago..) I was really not sure about fusion, especially Korean fusion because my past experience has not been great. 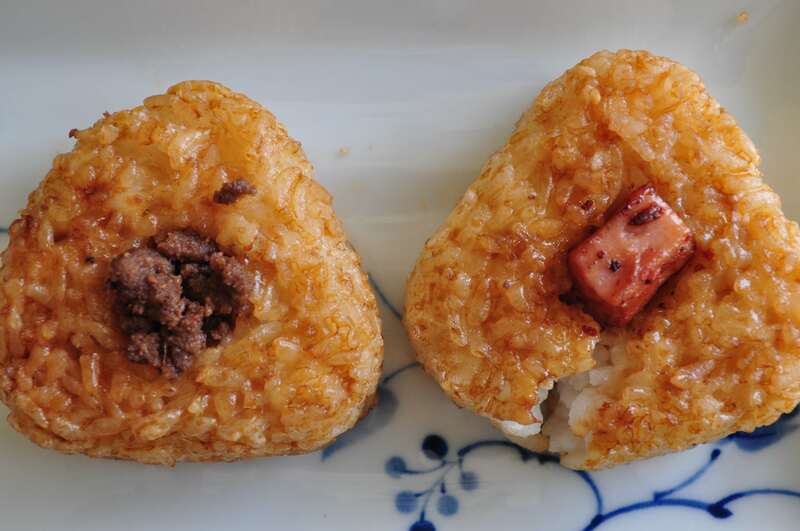 But having had some great fusion food in Hawaii, it got me to re-evaluate fusion. And yes, as you said, it does definitely open up a whole new set of possibilities – as long as they are good! And yes, the party where guests are to create their own wraps, it also saves you from making all those wraps!! Most people love parties like that except for my lazy husband who says it’s too much work! HAHA… thanks so much for sharing your thoughts as always.. Thank you for the compliment!! I love it. 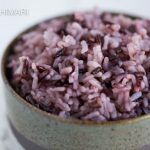 Yes, it’s really simple to do and you can make so many variations – enjoy! Looks so tasty! 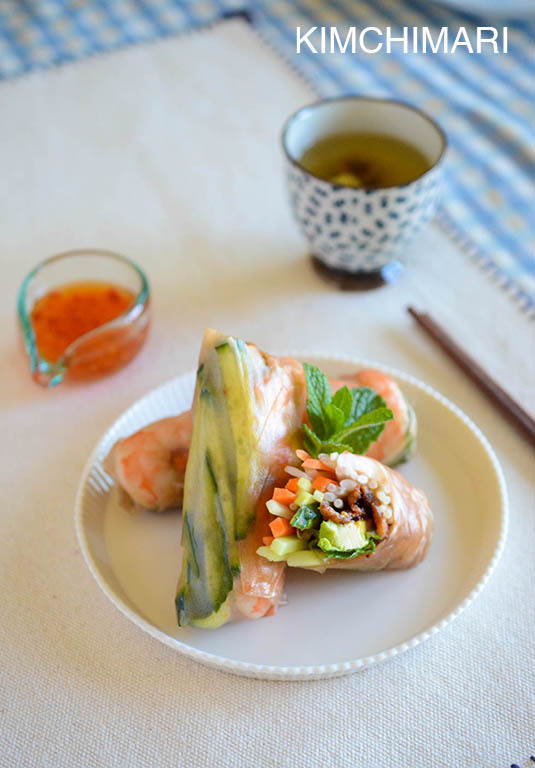 I’ll have to try this and hope they roll up better than my attempt last year at Vietnamese spring rolls! And the chyrsanthemum tea sounds delicate and delish.